There is still plenty of time for you to play along with our current challenge - to be inspired by the photo below. This challenge will end Monday, September 1st at noon (PST). Hi everyone! Lesley here!! 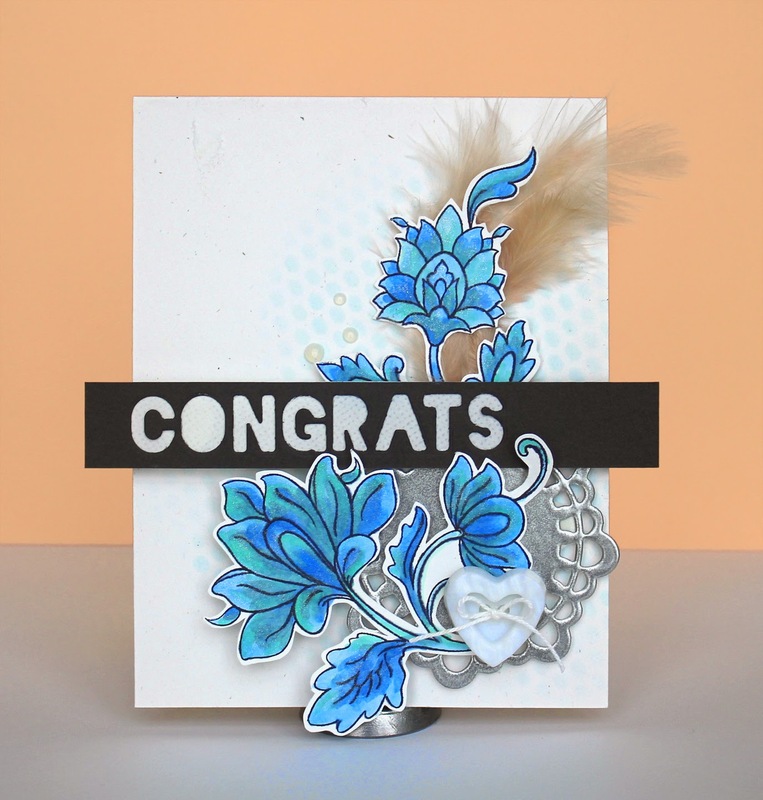 We hope that you have been enjoying the new inspiration from our Wild Card team! They have been wowing us with their inspiring work and of course, we are amazed by the ability to try all the different styles! 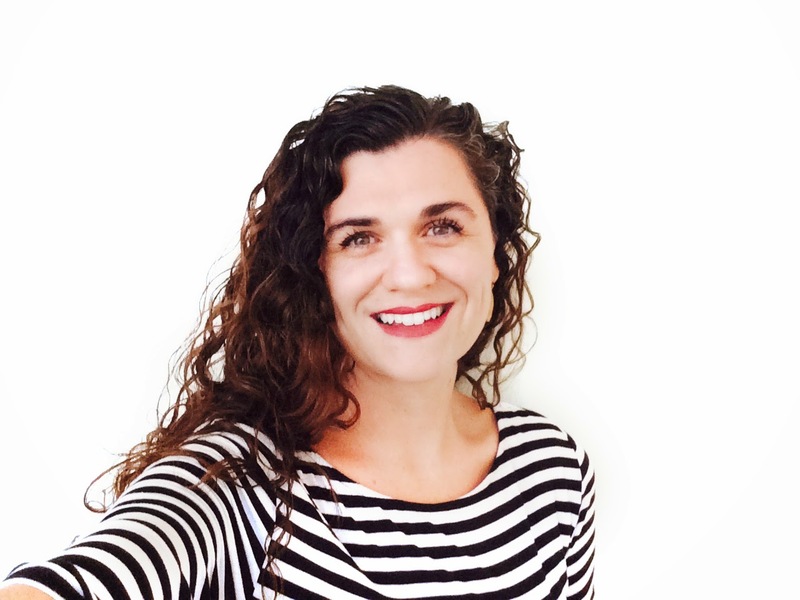 One of our main designers, Cindy Lovell decided to be a Wild Card Designer for the 3 month stint and so we are excited to welcome LauraJane to our Design Team to fill Cindy's spot for the next three months. 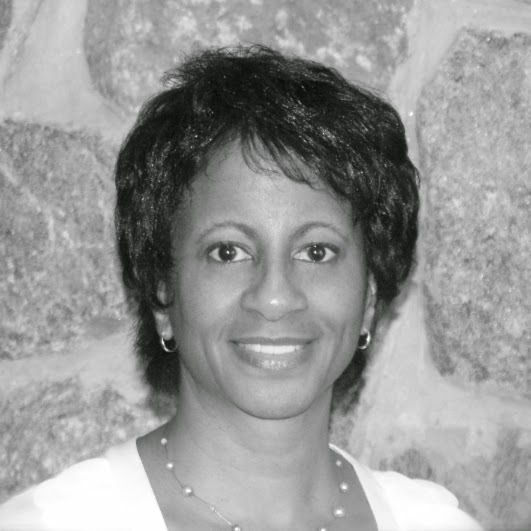 Unfortunately, the fabulous Lee Ann Barrett has decided to step down from designing for the team and we will miss her. 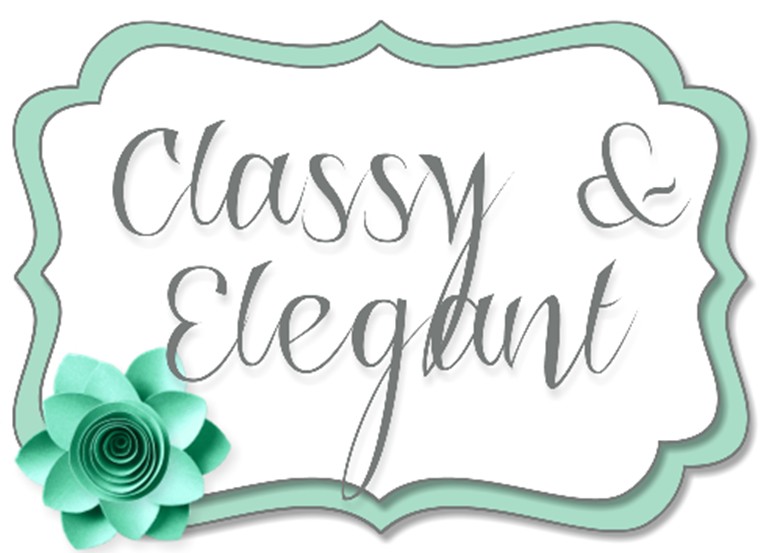 We are sad she is moving on but we are also happy to welcome, Angela Maine to our team as one of our permanent Classy & Elegant Designers. Here is a bit more information about Angela and LauraJane. Welcome to the team, ladies!!! I am so excited to be working with both of you and I enjoy your work, very much! Hello, I'm Angela and I live in Connecticut with my DH of 25 years, daughter and Bichon Coco. I have been crafty since childhood cutting out paper dolls from magazines and sewing for self and dolls. 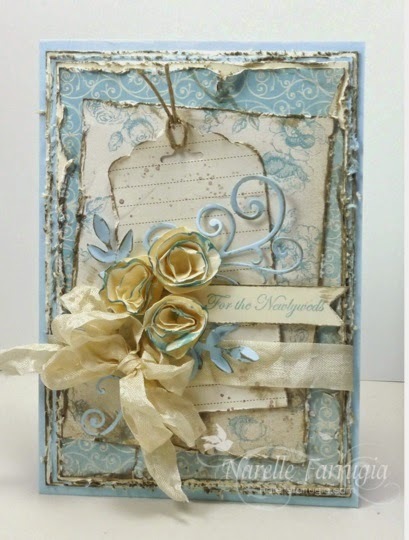 Scrapbooking was a passion for awhile until visiting my first Stamps and such store in New Hampshire in 2005. I made 250 Christmas cards that summer and haven’t stopped. I also enjoy traveling, tennis and yoga. What a treat to join such talented designers! 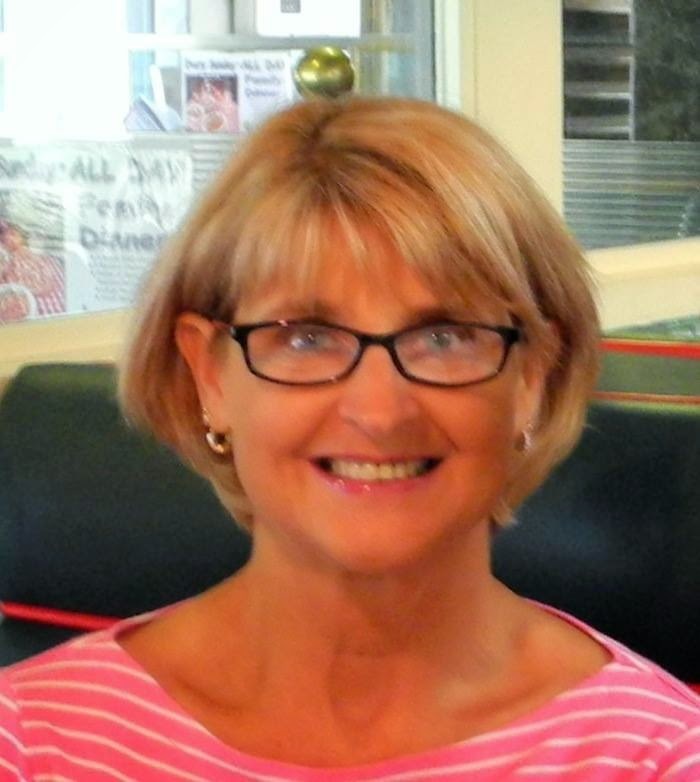 Hello, My name is LauraJane:) In the St. Louis, MO, area I'm living the DREAM with my husband of 22 years. We home school our 6 kiddos, ages 8 to 18, together. Art Therapy is my FAVORITE subject. Crafting is a HUGE part of my daily activities with paper and ink being my medium of choice since 2010. Before that I enjoyed baking, needle crafts and hook&yarn (not all at the same time:). Thank you, Lesley,for asking me to join the DT for a few months in the freestyle/collage category! I'm honored to be here. Doing white on white creates a great CAS card. 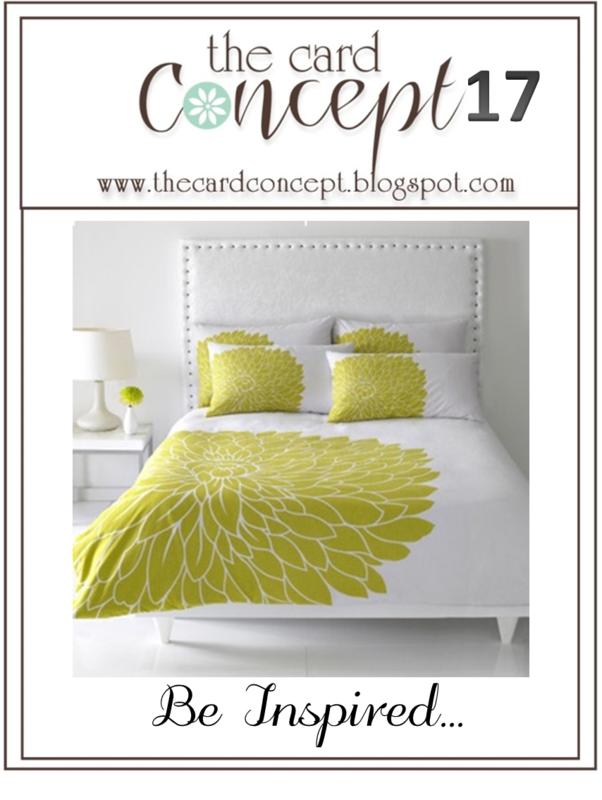 Inspired by the flowers and the stitched headboard! 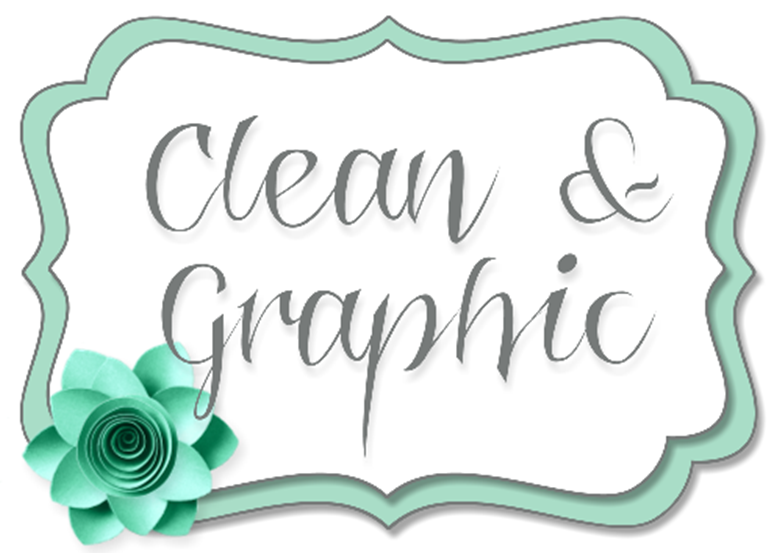 Choosing one element and keeping the scale small keeps your card clean and graphic! My inspiration is the color - rectangles, circles, lines form my graphic design. 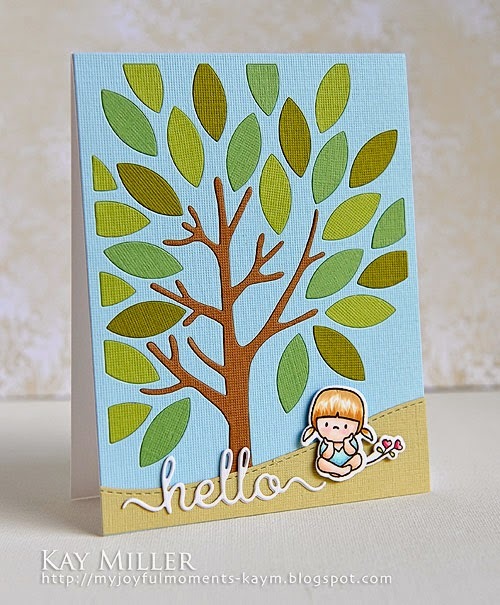 I was inspired by the leafy design on the comforter to create my leafy tree! I was inspired by the flower and of course the colors. I was inspired by the off-center floral pattern, color palette and dots (mine are in the lace pattern of the doilie and the dots of the machine stitching). 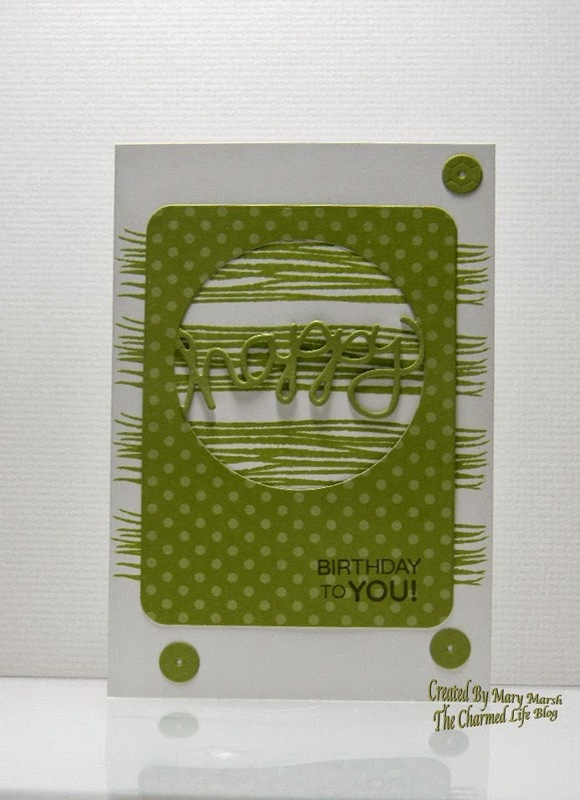 The paper piercing adds the connecting dots that tie this card to the inspiration photo. I was inspired by the shapes and shadows in the photo. I was inspired by the shape of beautiful leaves on the quilt. I was inspired by the flower and the fresh colours! This challenge will end on Monday, September 1 at Noon (PST). 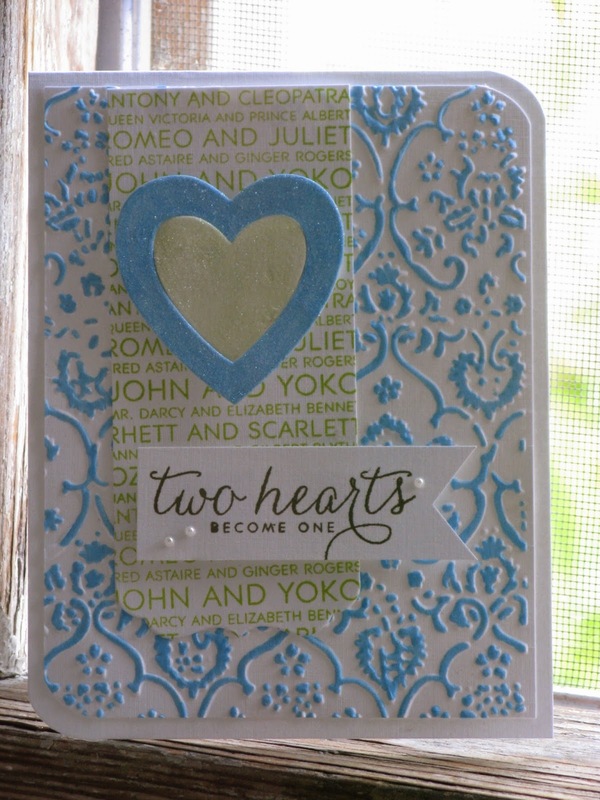 Challenge #16 ~ Wedding Card ~ There's Still Time! 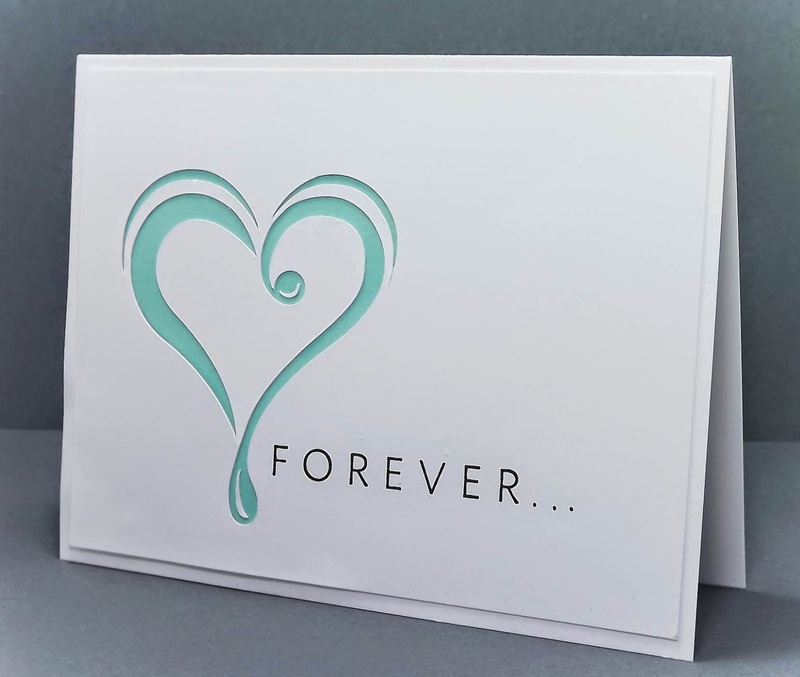 There is still plenty of time for you to play along with our current challenge - to create a wedding card. This challenge will end Monday, August 18th at noon (PST). I was inspired by the colors and the softness of the flowers. I was inspired by the beautiful blue flowers. 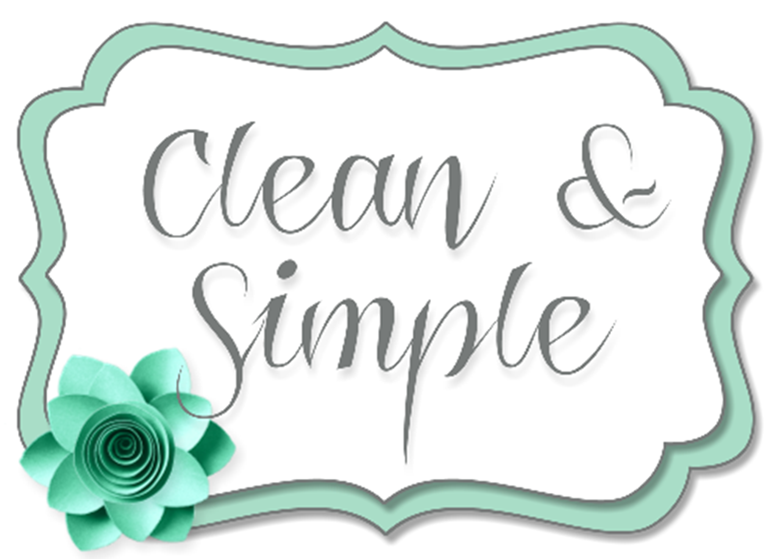 A simple font keeps a somewhat 'swirly' image clean & graphic. 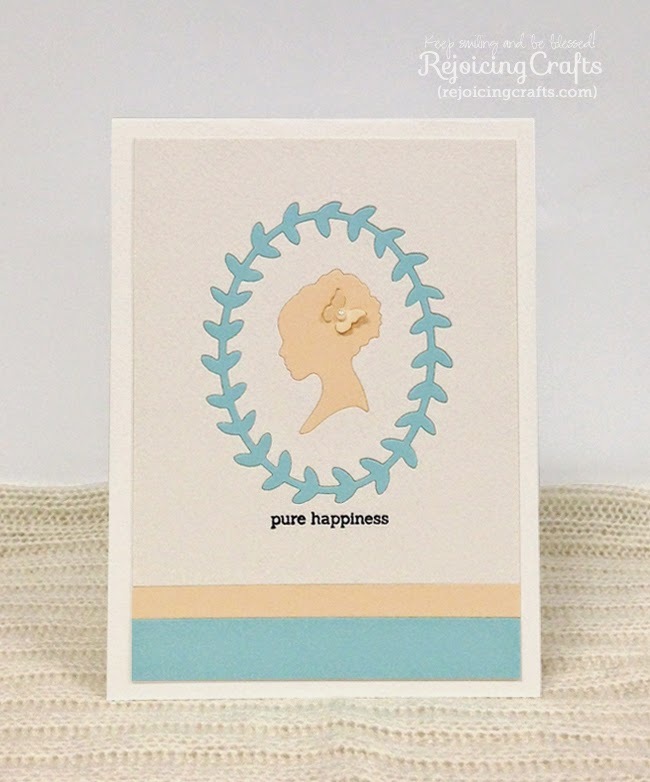 Simple tiny butterfly on her hair makes the card look more graphic. 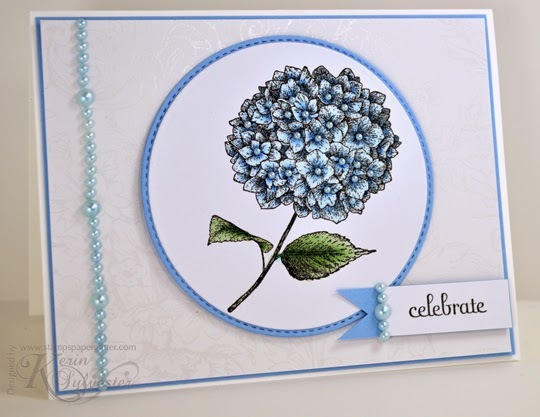 I was inspired by the beautiful hydrangeas in the photo. 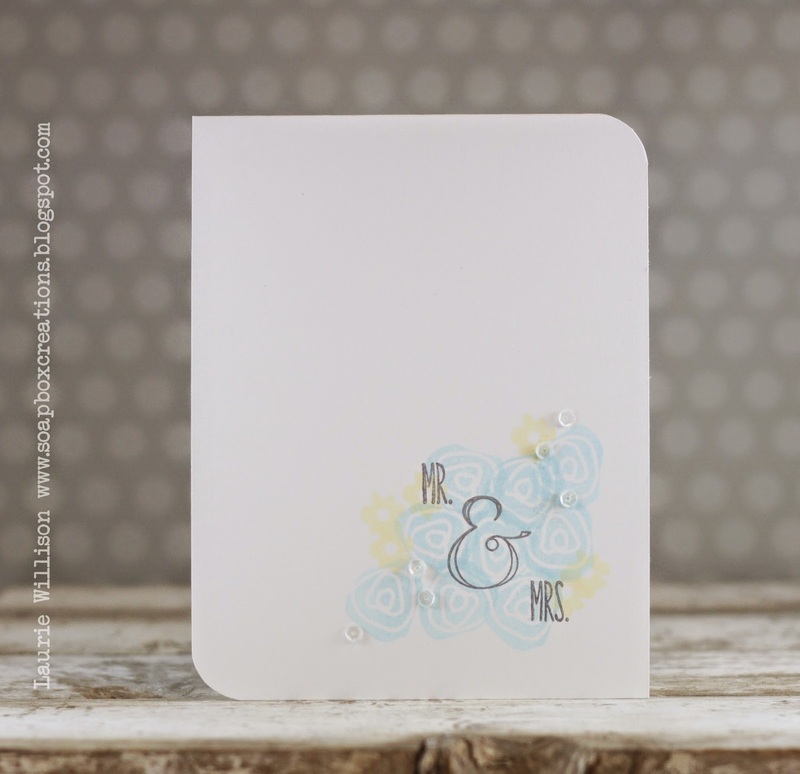 I adore the pretty flowers in this inspiration pic and they were my starting point for my card. 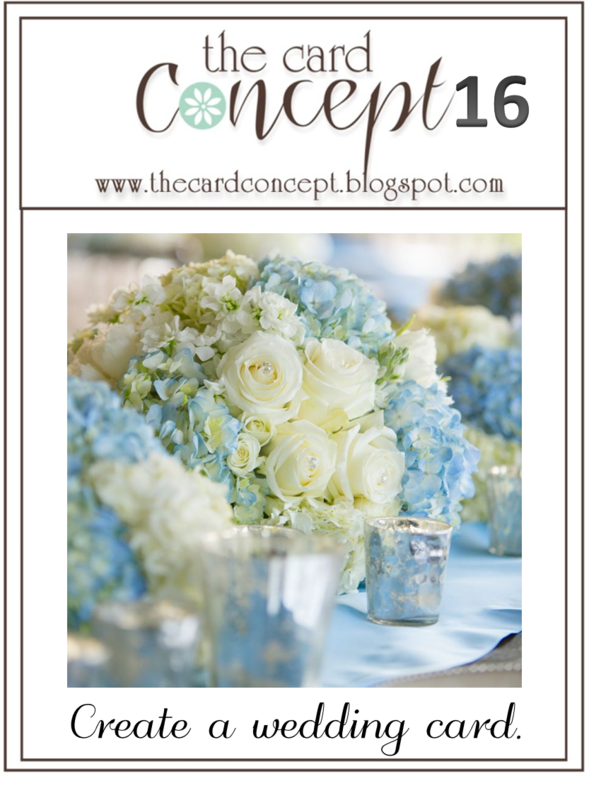 I loved the pretty roses and the beautiful blue and white combination. 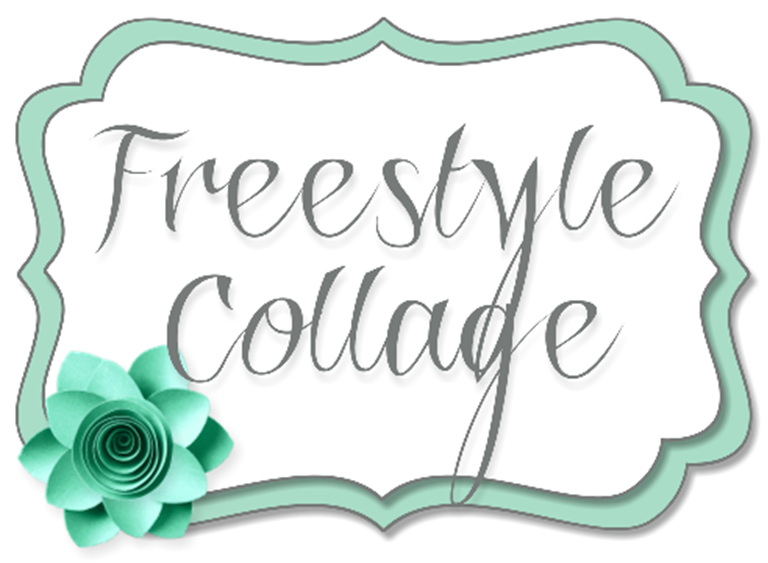 Here's my card representing the Freestyle Collage style. I was inspired by three things: color, small flower petal shapes and silver candle holder. 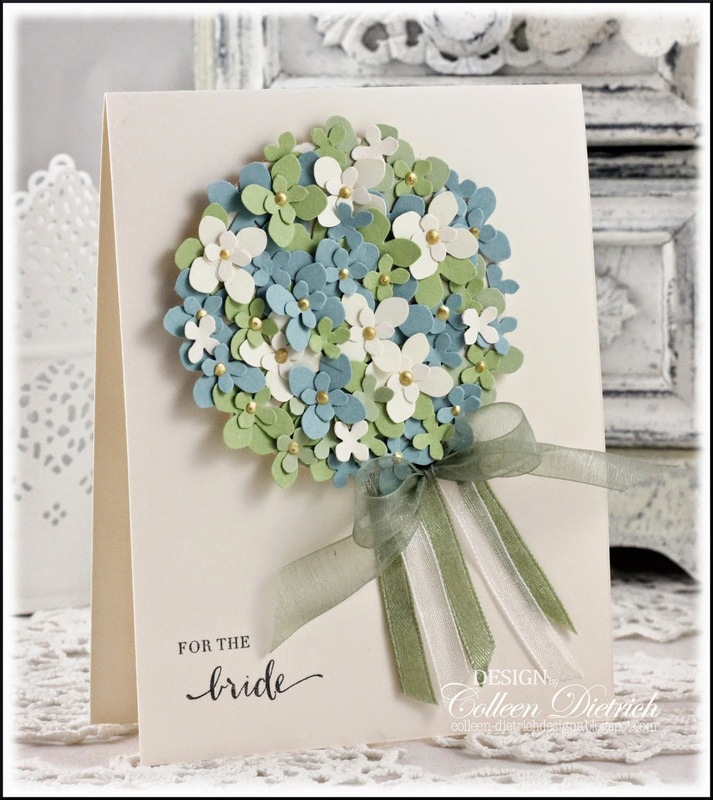 I saw those bouquets of hydrangeas, and fell in complete love! 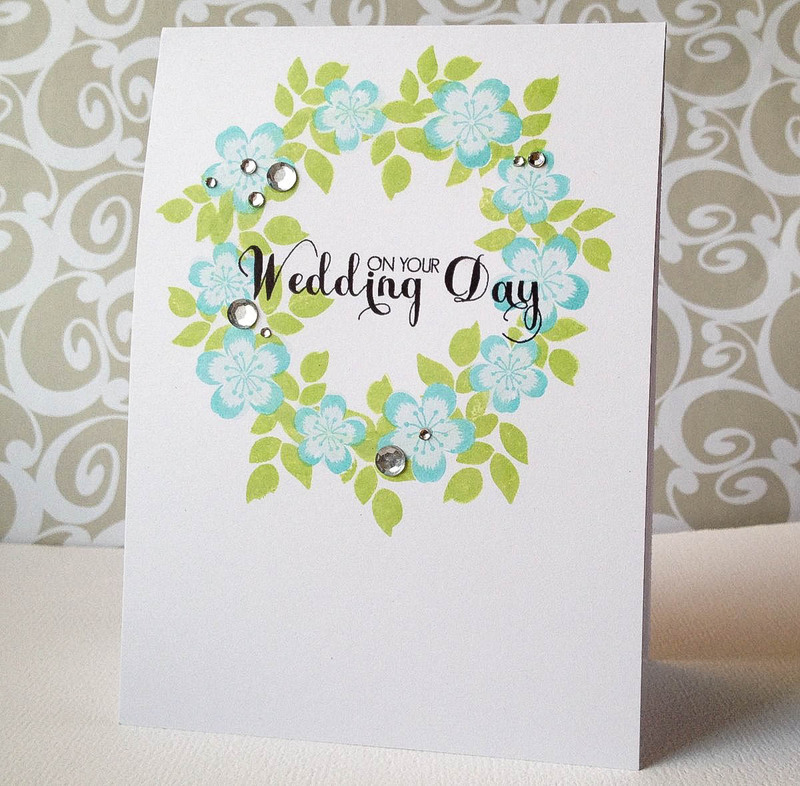 The blues and soft greens just lent themselves to a truly classic and elegant wedding card. This challenge will end on Monday, August 18 at Noon (PST). 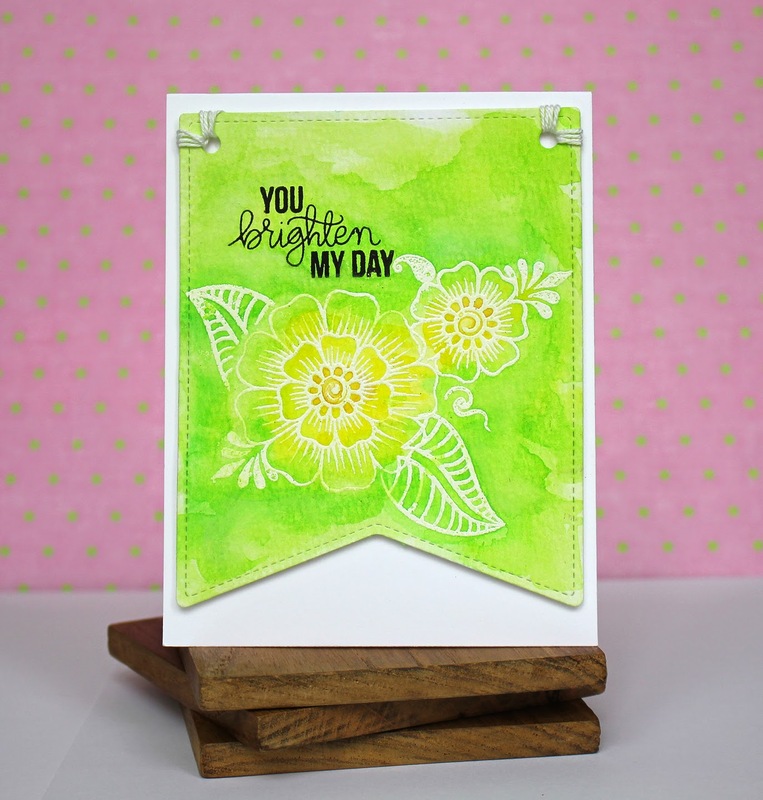 Hello Tracey here with the winners for The Card Concept challenge #15 - Colour Challenge! 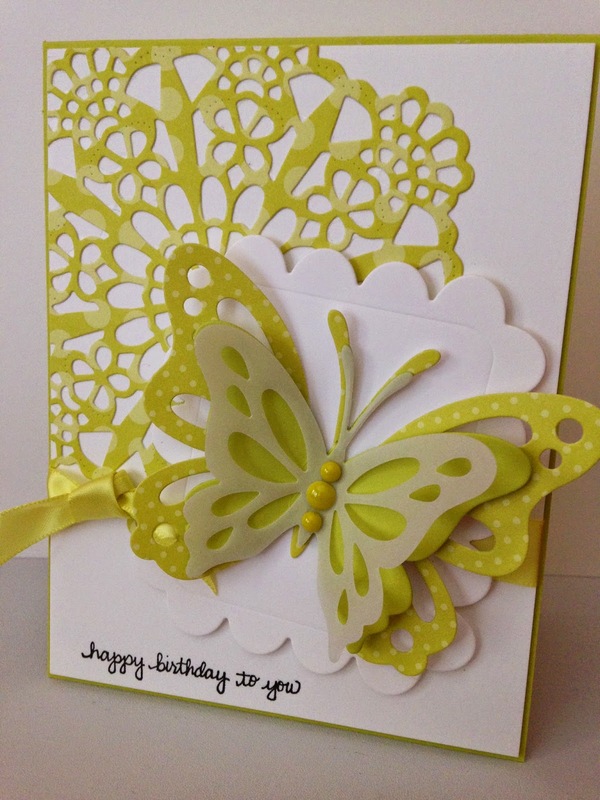 We loved seeing how you were inspired by these fun colours. We have each chosen a winner who we liked the best but not necessarily in our own design style, and who followed the rules and challenge. We are so excited to have all these lovely ladies joining us for 3 months! Hello...my name is Kim. I am married and have one daughter, we live in the San Francisco Bay Area. I love Mickey Mouse, I Love Lucy and being creative. I have been stamping since 1992 and my first project was making birth announcements for my daughter. In addition to card making I love to sew, quilt, scrapbook, cross-stitch and bake. I am blessed to have a craft room to spread out in and watch black and white reruns. 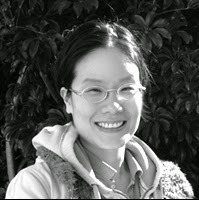 Hello, I’m Yoonsun Hur a South Korean-born Australian and I live in Sydney with my husband. I am still learning and enjoying true Australian culture. I love being creative!! 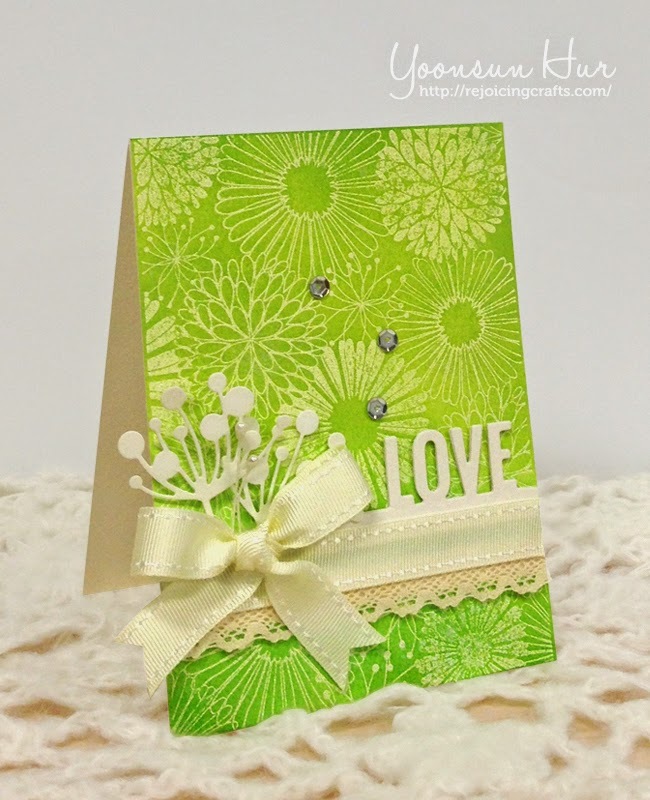 I really love making cards with awesome stuff such as stamps, inks, and many more. 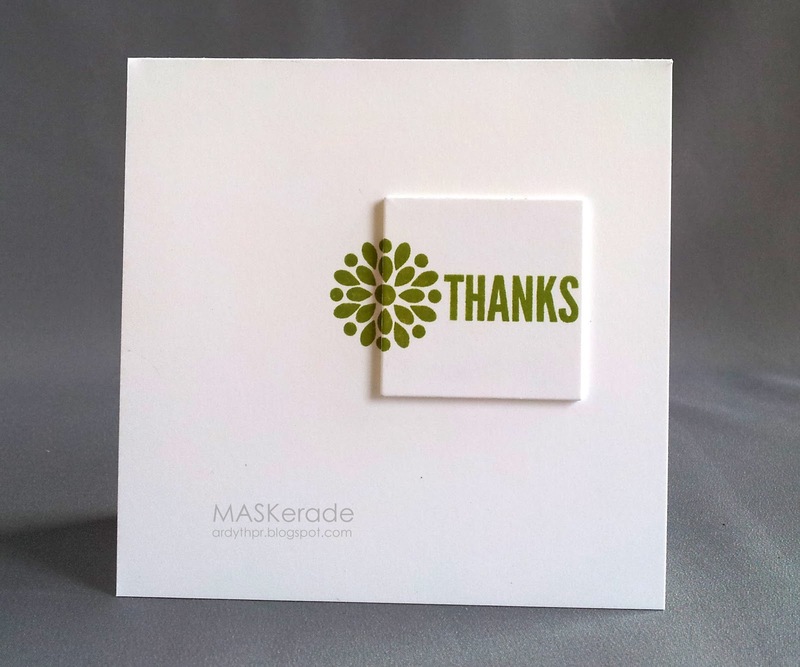 I have been working as a graphic designer since 2000 and this career has helped me in many ways when designing cards. I endlessly want to make various attempts and share my creativity with you. 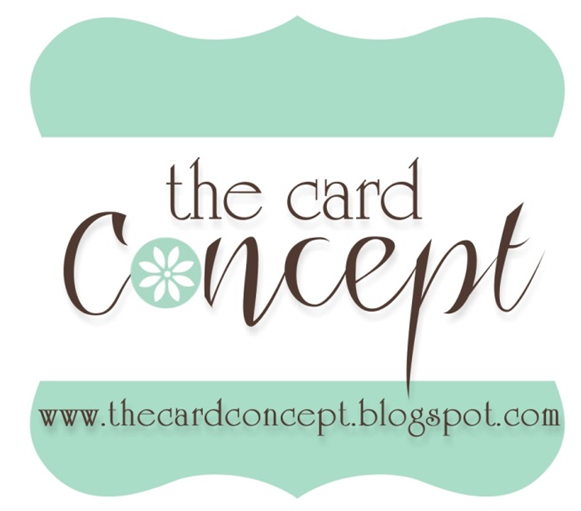 I am so excited to be a part of The Card Concept Wild Card Team! Hello! My name is Kristie and I'm so excited to be joining the Wild Card Design Team! 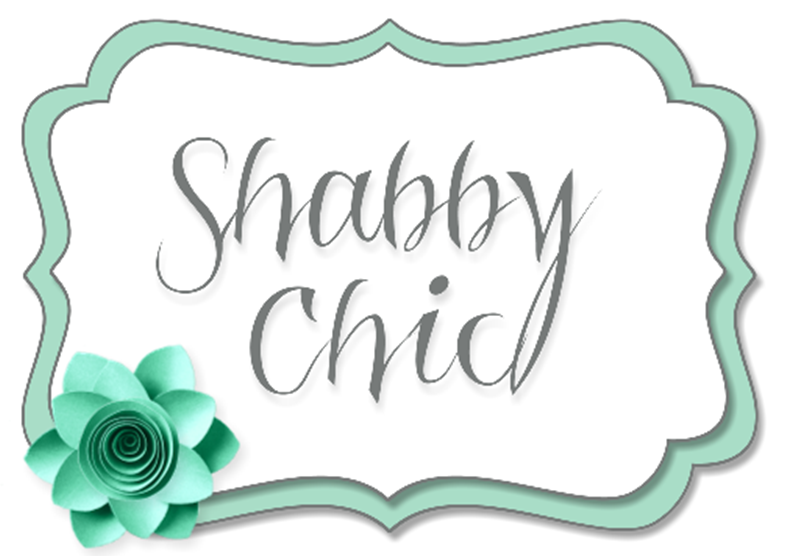 I am a SAHM of 4 crazy boys currently living in Singapore (Originally from the USA). I have been crafting in various ways for most of my life but only found card making in 2008 when I ordered my first box of stamps and ink. I love trying out new techniques and mediums and have watched my style change over the years. I think learning to try new things makes your crafting experience (and life) much more enjoyable! Hi, I am Sue T.- yes that is what everyone calls me. I have been stamping since 1996. It truly became an obsession when a stamp store opened 5 minutes from my house. I love making cards. There isn’t a holiday that I don’t send them out. In the real world, I am a FT nurse, working on my Master’s. I have a wonderful husband who is my best cheerleader and critic. My muse in my studio is my sweet kitty, Pinkie. Hi, I’m Mary…. married to Alan, and live just outside of Pittsburgh. 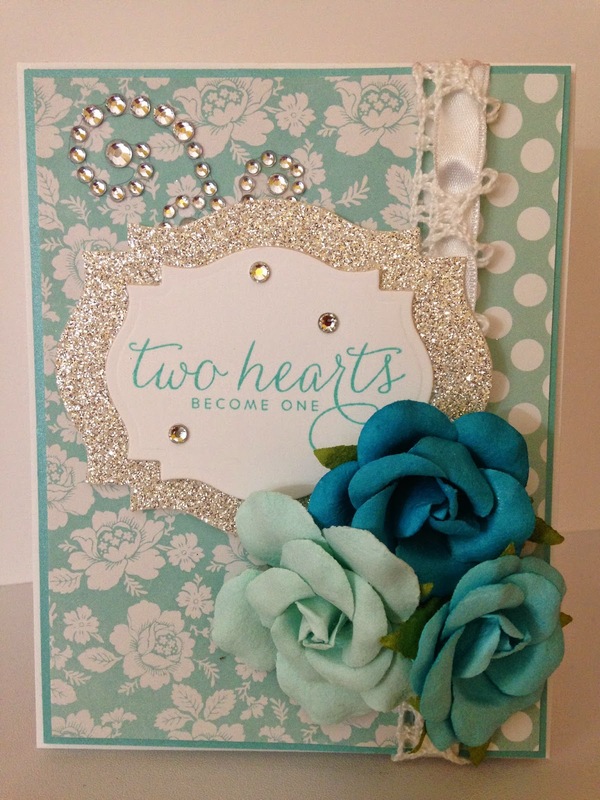 My passion for paper crafting started as a young girl. Many summer days were spent playing with paper dolls and “making clothes” for them to wear. Little did I realize that I would become such a paper-crafting enthusiast years down the road. 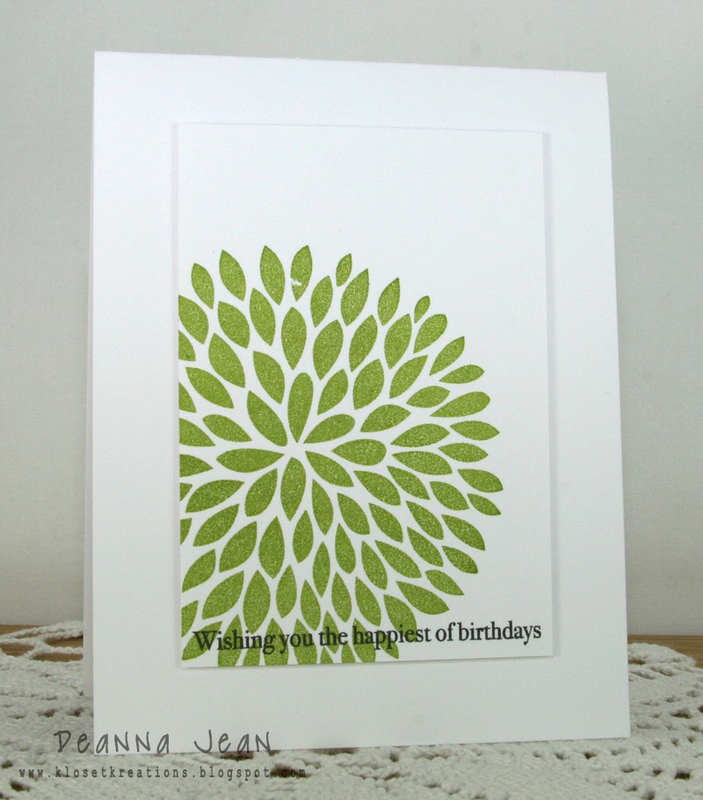 Introduced to rubber-stamping 12 years ago and my obsession for card making is still going strong. Excited to be a part of the wild card team. 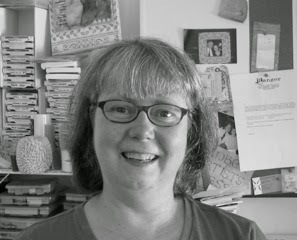 Cindy is moving from Freestyle Collage to our Wild Card team for three months. We can't wait to see the 5 other styles of you! Laurie is going to be filling in for me (Tracey) for three months as I am taking a break and will be continuing the run things from behind the scenes. Thank you Laurie we know you will be amazing! 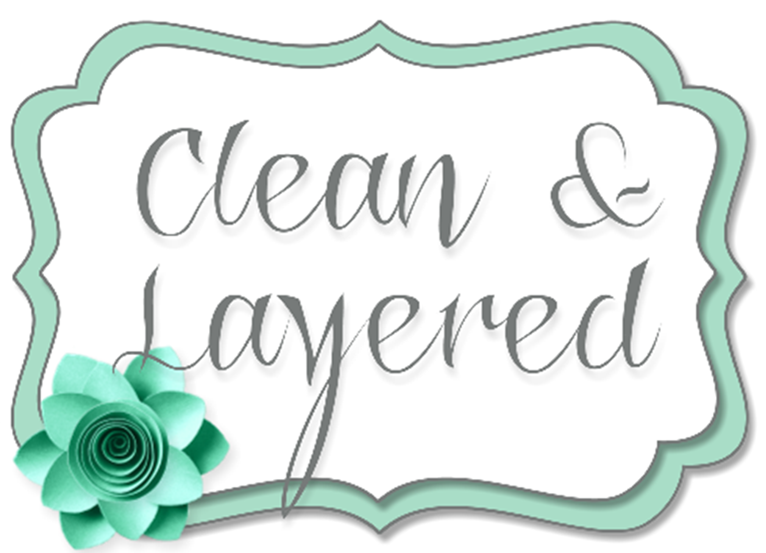 See you later this morning for the Winner's post from challenge #15 and Challenge #16 with all the new inspiration!